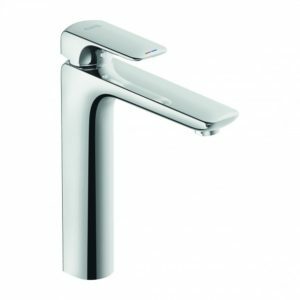 Kludi is an experienced specialist for bathroom and kitchen fittings and bathroom showers and accessories - only available in South Africa exclusively via WiiN approved outlets. 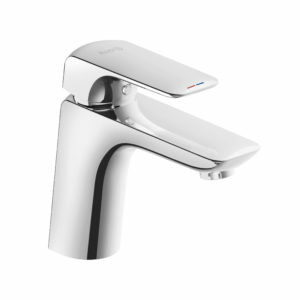 Why Kludi Taps & Mixers? They stay close to their market with one production facility in Germany and one each in Hornstein (Austria), Diósd (Hungary), Opole (Poland) and Ras al-Khaimah (UAE), 14 marketing subsidiaries and over 80 distribution partners worldwide. The company responds promptly and professionally to market demand and changes.We offer premium quality design that is perfect in form and function. 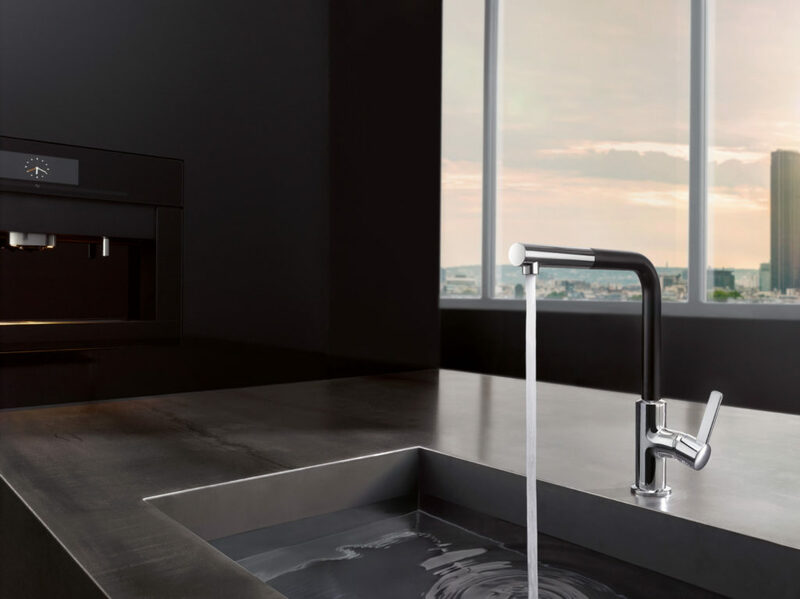 Although the designs and technology are developed in Germany, their international team and international brand positions them worldwide as an international company. The company has subsidiaries and representatives in more than 60 countries around the world. 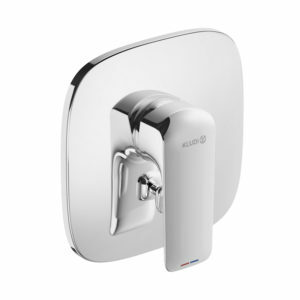 Wilhelm Import Network (Pty) Ltd, with a head office based in Joburg, proudly carries the Kludi flag in South Africa with the product currently listed with 11 selected retailers across the country. Why be ordinary? Let your next revamp of build make your home one to envy. Contact WiiN today to find out more.